Brenda Fredericks is a Desire Coach, teacher, writer, parent, and Orgasmic Meditation trainer dedicated to helping women discover their authentic selves. She left a long term marriage to live more authentically and has since experienced deep healing, cultivated her voice, and discovered her passion for guiding women to uncover and actualize their true desires. 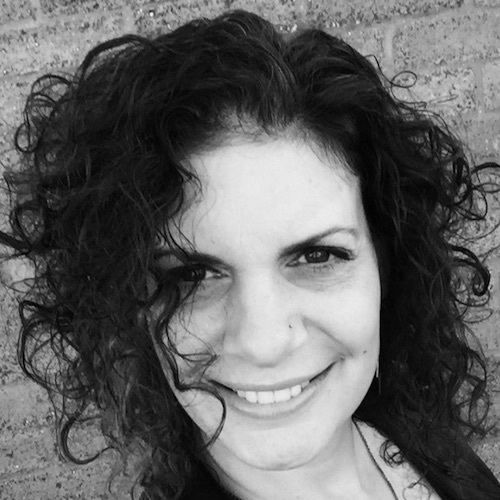 She leads an OM community on Long Island, New York, and loves helping people find the connection, intimacy, and turn on they truly desire. Interested in working with Brenda Fredericks?